This book is on sale on Amazon for $2.99 (regularly $5.99) 11/14/2018 - 12/31/2018! 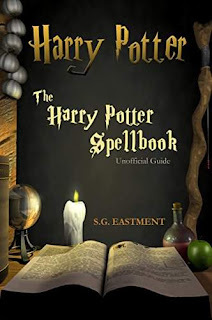 This book contains all the spells, what the spells do, and how they are pronounced as well as special essays on magic. With this book you can learn great spells yourself and become a great wizard or witch like Harry Potter!